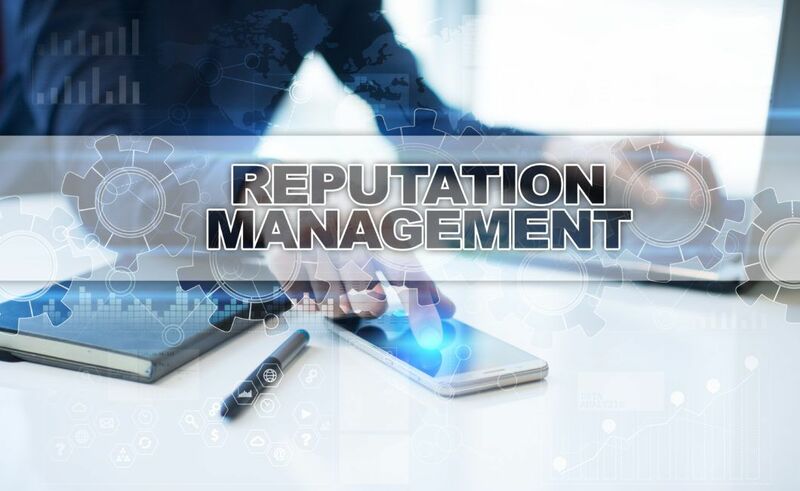 Continuity Programs Announces Reputation Management Technology Inside CRM Software | Continuity Programs Inc.
WALLED LAKE, MI (January 8, 2019) – Loan officers and real estate agents will soon have an easier time establishing social proof thanks to Continuity Programs’ latest addition to their platform’s offerings. Social proof is what consumers look for when starting their home buying journey online. With Continuity Programs’ new reputation management service, asking for customer reviews is easier than ever. This exciting new development is now included inside MyCRMDashboard mortgage CRM for lenders, as well as MyLeadDashboard automated real estate marketing system. Companies using the system are able to receive customer feedback without lifting a finger. Satisfaction surveys are automatically sent to their customers. The surveys prompt customers to leave online reviews and share testimonials on their social media pages. Continuity Programs recently published they receive a 47% average response rate on these surveys. Each company, branch location, and individual loan officer or agent has their own reviews webpage that is visible to the public. Not only does the webpage allow visitors to write reviews, but it also allows them to contact the company, loan officer or agent, improving online lead generation. Furthermore, these webpages and individual reviews can be syndicated to the company’s social media pages with ease. Loan officers and agents can manage reviews right from their CRM profile. Reviews from unhappy customers can be addressed, allowing companies to continuously improve customer experience. The ability to automatically generate and leverage customer feedback allows loan officers and agents to build their social proof, along with a lasting sense of trust in the communities they serve. Learn more about Continuity Programs and request a demo here: continuityprograms.com. Continuity Programs, Inc. serves mortgage and real estate companies with easy-to-use customer relationship management (CRM) software and automated marketing solutions. Since 1973, Continuity Programs’ campaigns have consistently proven to drive referrals and repeat business, generate exclusive leads, and increase client retention for agents and loan officers across the US.